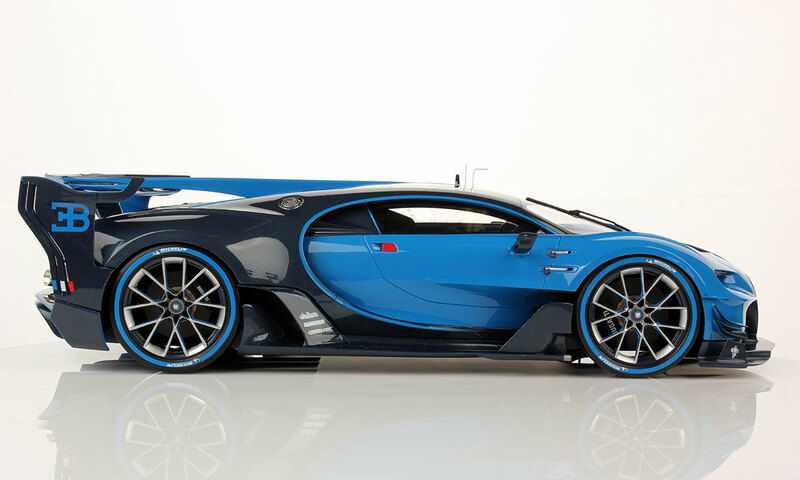 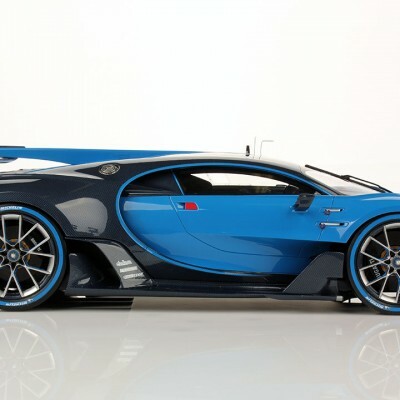 An unbelievable concept car unveiled during Frankfurt Motorshow 2015: this is Bugatti Vision Gran Turismo, a masterpiece of car design. 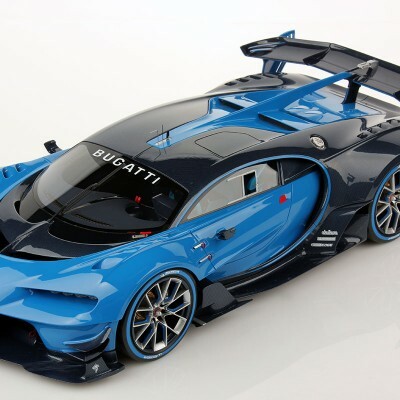 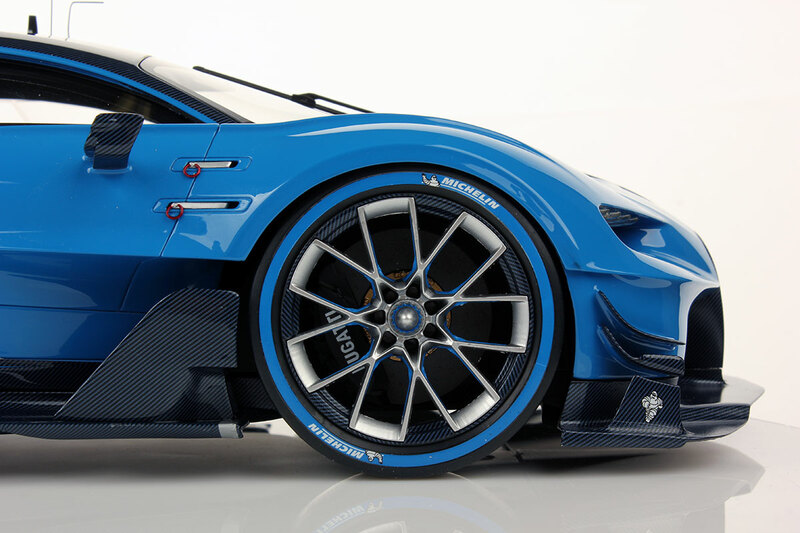 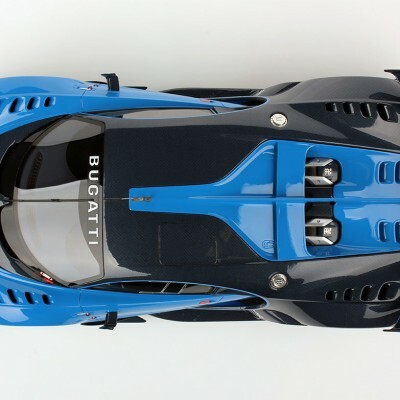 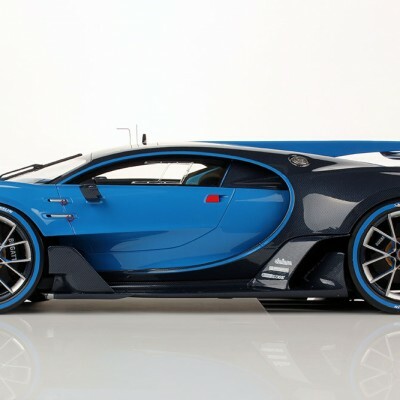 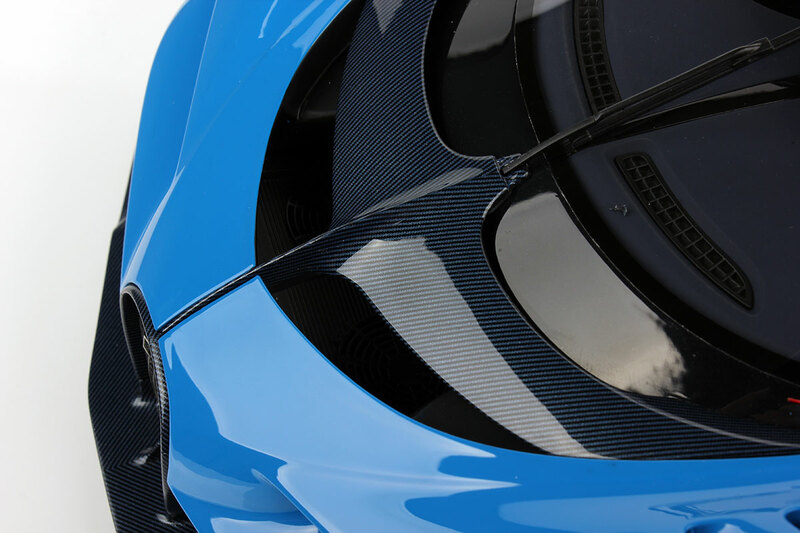 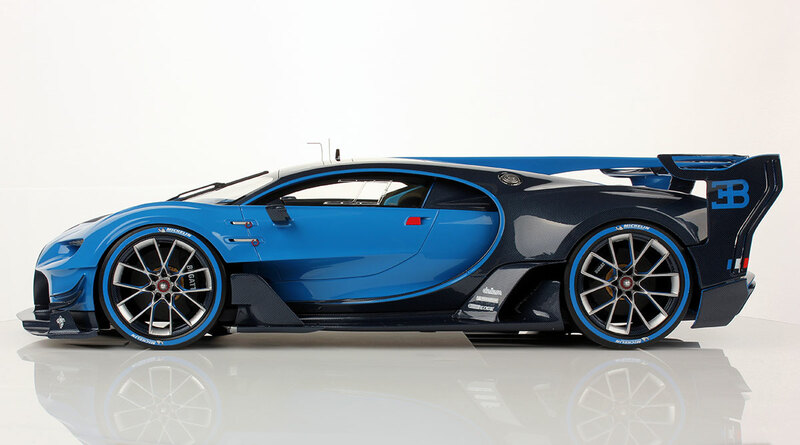 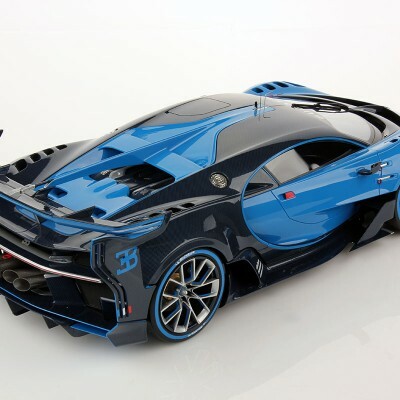 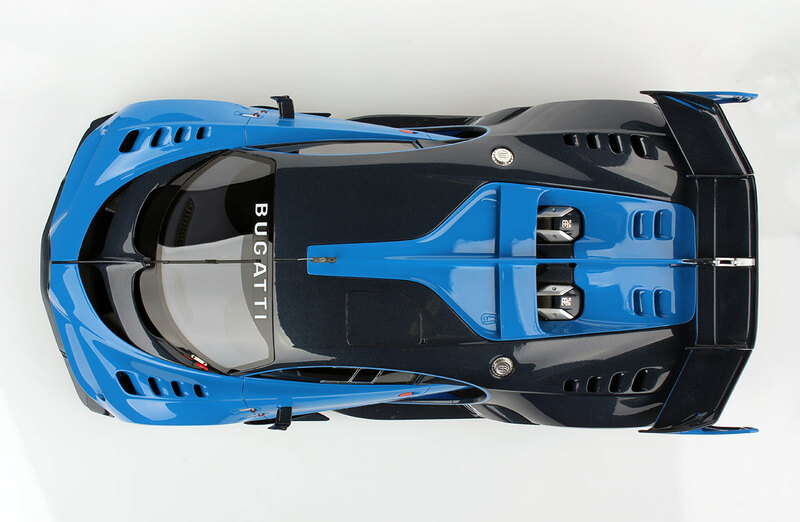 An astonishing concept car unveiled at Frankfurt Motorshow 2015: Bugatti Vision Gran Turismo, a masterpiece in car design. 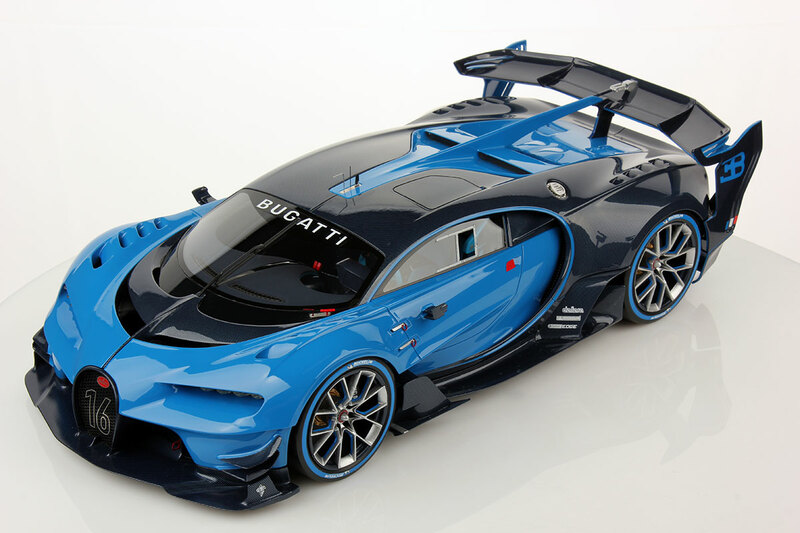 This is the new version in 1:12 scale, one of the biggest news from Looksmart Models in 2016. 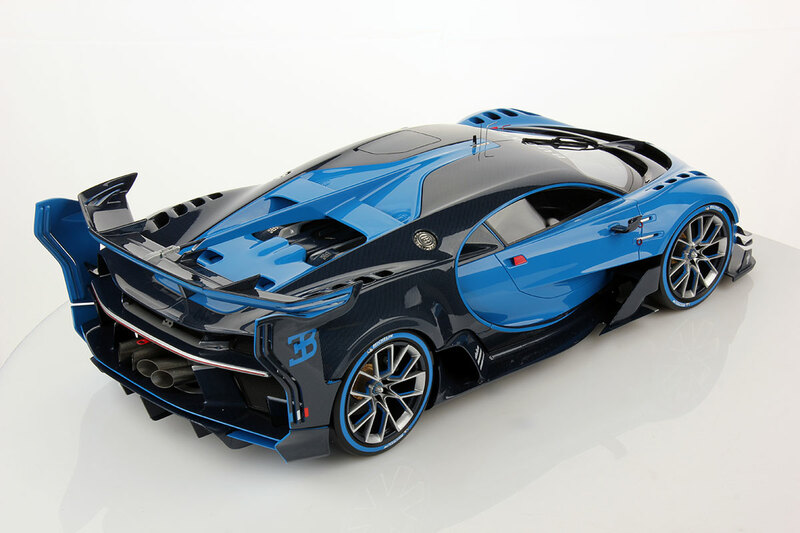 This is the 1:12 version, a big news from Looksmart Models! 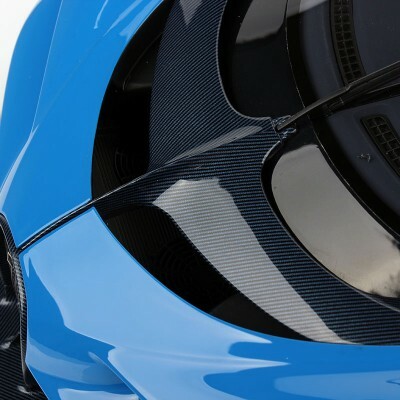 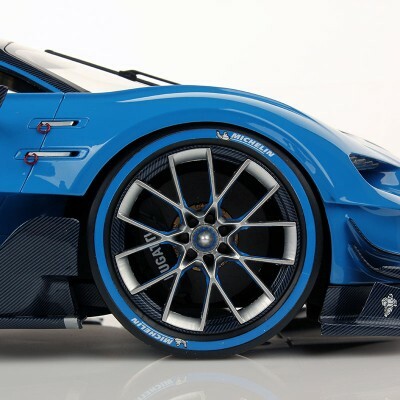 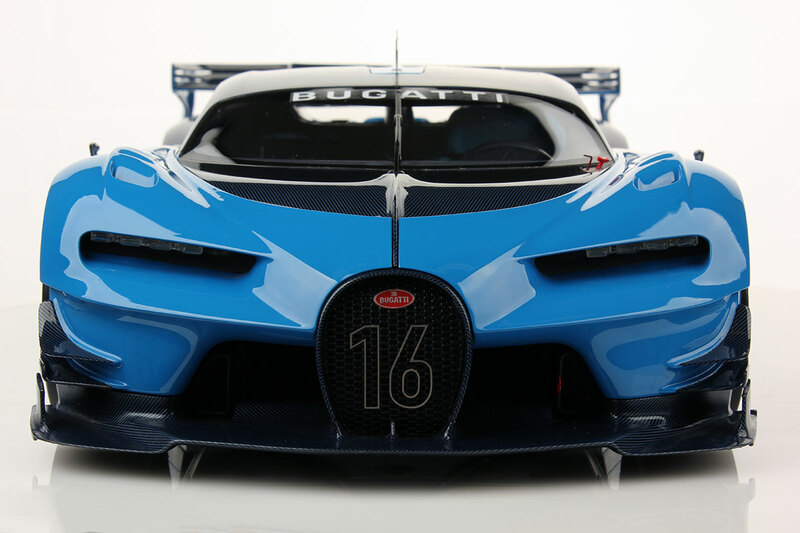 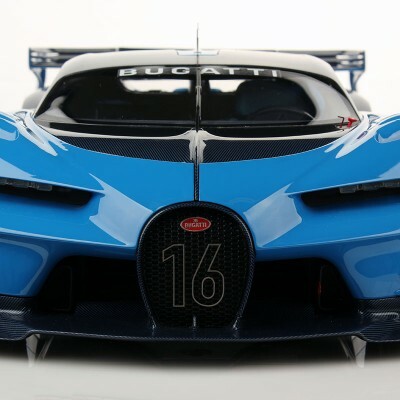 This is an Official Product and we are Official Supplier of Bugatti during the most important international car shows and World Premiere.